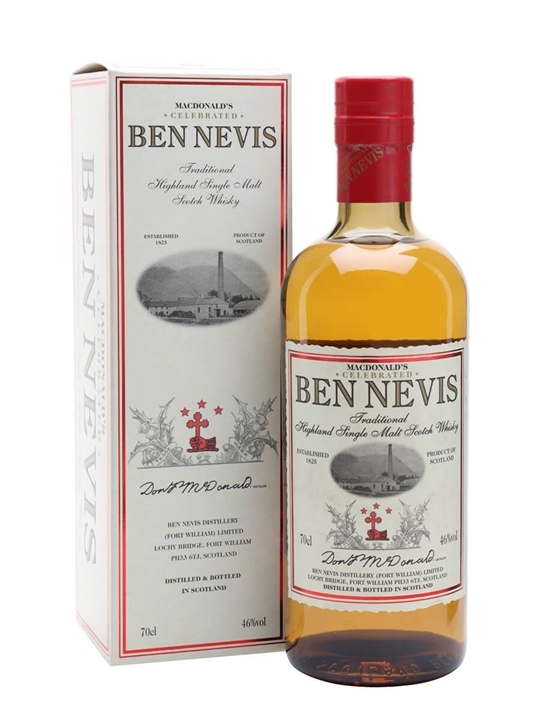 Founded in 1825 by ‘Long’ John Macdonald, Ben Nevis stayed as a family business until 1941. It was then bought by the eccentric Canadian Joseph Hobbs. 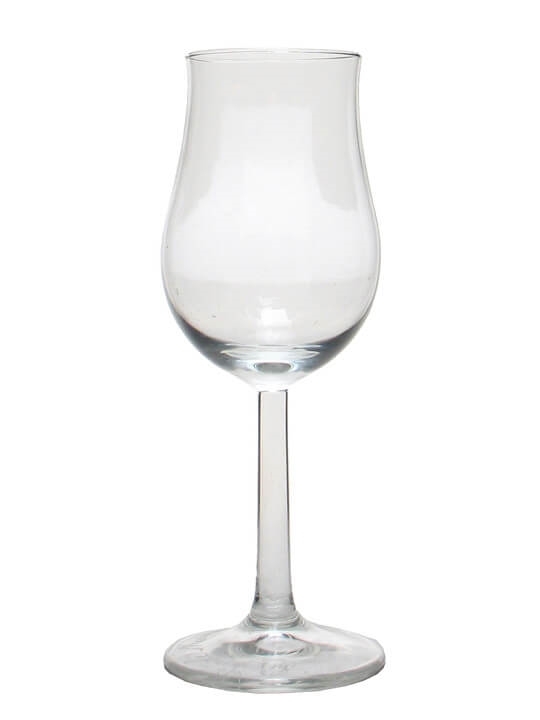 Hobbs already owned several other distilleries (including Bruichladdich) and would go on to found Lochside in 1957. He took the unusual step of installing Coffey stills for grain whisky production at both Ben Nevis and Lochside to help fulfil his blending requirements. ‘Single blend’ releases have appeared from both distilleries. It has a Fairly full, nutty and chocolatey palate. Summary: 70cl / 40% – Produced by the same company behind the Ben Nevis single malt, all whisky used for this blend is guaranteed to be at least 12 years old. 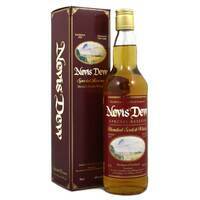 Summary: This whisky is 31 Years Old. 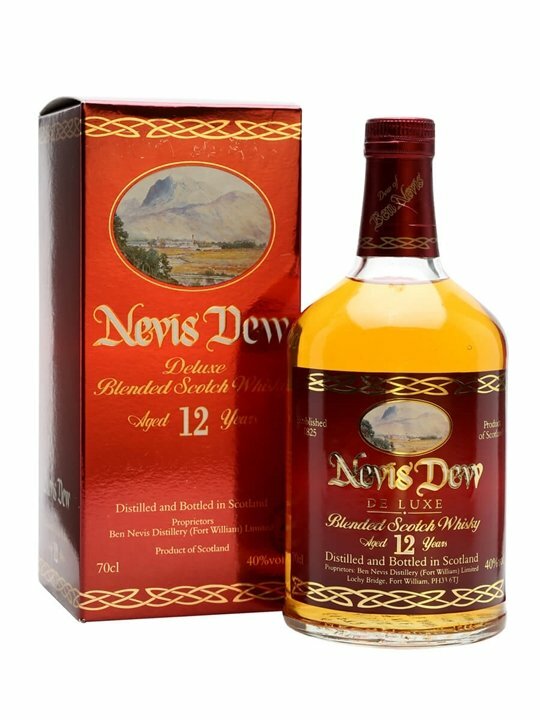 Summary: 70cl / 46% / Distillery Bottling – A special edition whisky from Ben Nevis in celebration of their 185th year. 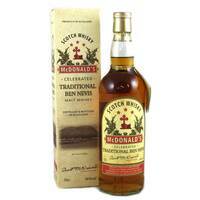 It is an attempt at recreating the McDonald's Traditional Ben Nevis which was a popular dram in the 1880s. 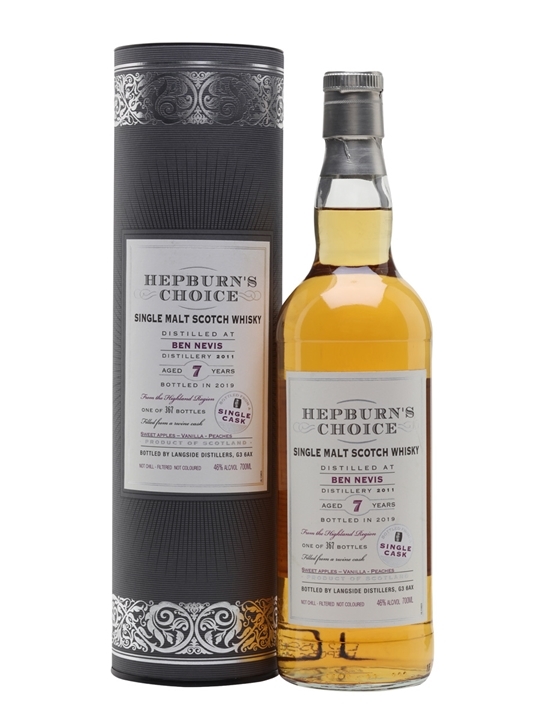 Summary: 70cl / 46% / Langside Distillers – This seven-year-old single malt from Ben Nevis, distilled in 2011, was matured in a single red wine cask until it was bottled in 2019 for the Hepburn’s Choice series from Langside Distillers. It has gently smoky, dark chocolate and dried fruit aromas, while the palate offers notes of sweet apples, peaches-and-cream and rich oak-spice. 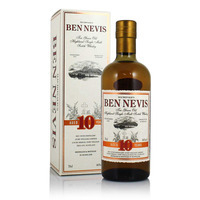 Summary: Ben Nevis 7 Year Old 2011 vintage Highland single malt Scotch whisky.  Single red wine cask bottled 2019 by Hunter Laing & Co. for the Hepburn's Choice series. 367 bottles.